Designed to fit our Plant Press or other standard models, this blotter paper won’t discolor light-colored specimens as newspaper can. This 100 lb. 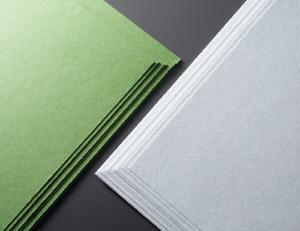 quality paper comes in a package of 12 white sheets. Each sheet is 19" x 12".